Feeling stuck with getting your business website online or updating your existing website? Unsure of how you might benefit from having a business presence online? 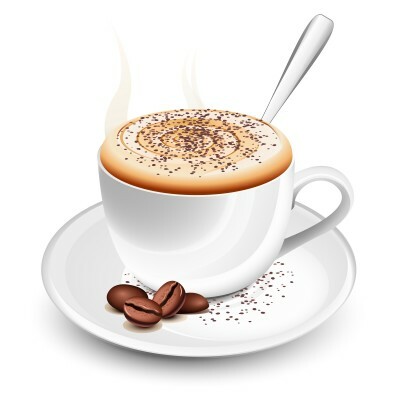 A FREE coffee consultation – Lets sit down over a coffee and talk about what’s possible.